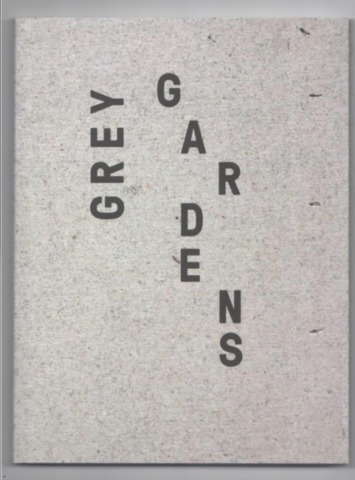 The publication was produced to accompany Grey Gardens – a DCA exhibition programmed as part of the Scotland-wide Festival of Architecture in 2016. 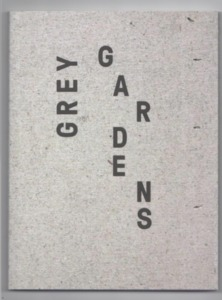 Featuring contemporary and archive photography, scale models and sculptures, Grey Gardens explores how architects and artists have tried to harmonise their use of concrete with natural landscapes from the 1950s to the present day. Edited by Graham Domke. Edition of 400. June 2016.